Annelle Despaignes served in the United States Army Reserve for ten years. Upon transitioning out of the Army, she sought out an opportunity with Fox Sports, she currently works as a Production Operations Coordinator. 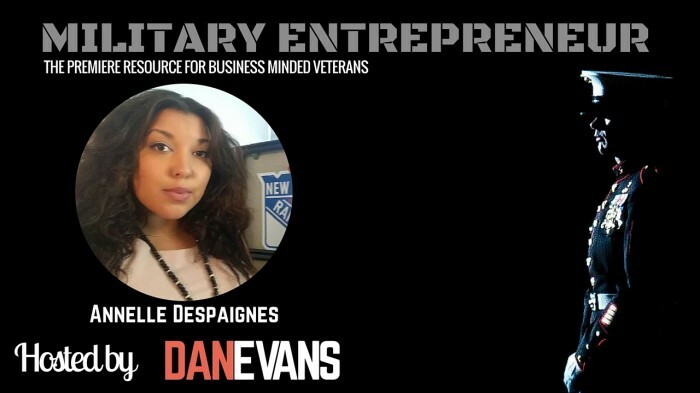 In this episode of the Military Entrepreneur Show, Annelle talks specifics on how she prepared for- and aced her interviews at Fox Sports. 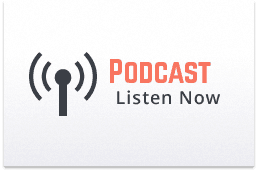 She gives actionable strategies for preparing for interviews, personal branding, and some of the major benefits of investing in building your own brand to supplement your job search. Learn first hand about the many opportunities post-military transition for Veterans seeking a high performance career in the entertainment industry. Annelle gives us an inside look into the thriving military community inside Fox and the unique bond they all have together. A natural leader, she aims to continue supporting her fellow brothers and sisters in arms by creating a company sponsored community to connect all Veterans working at Fox.